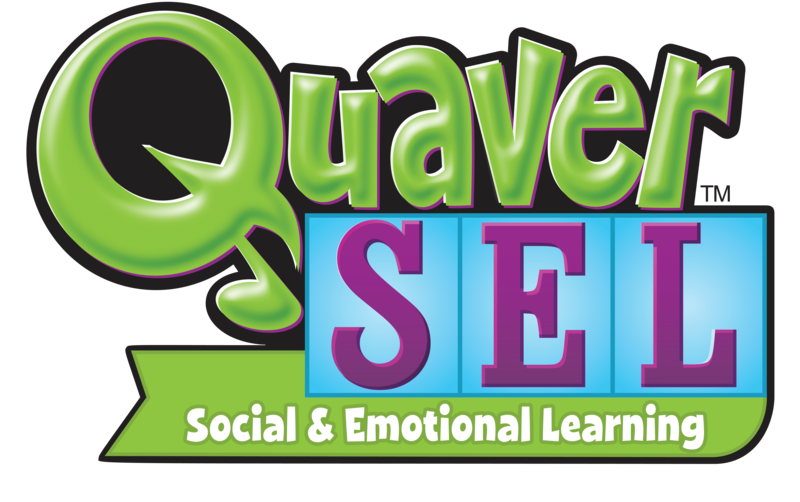 As leaders in online curriculum, QuaverMusic QSEL program is powered by advanced online development, delivery, and integration. Quaver’s cloud-based Content Delivery Network employs hundreds of edge servers to minimize Internet delay times (latency) in distributing media-rich content. This ensures a more responsive network, a more reliable environment, and the most updated content available for our growing community of users.